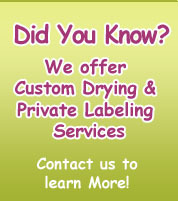 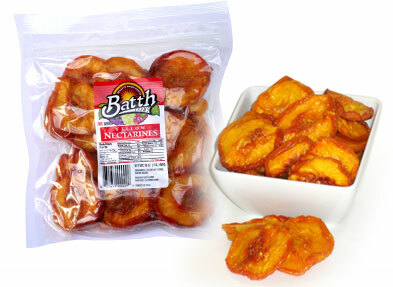 Bulk packaging 25lbs • Carton packing 12 bags or 24 bags. 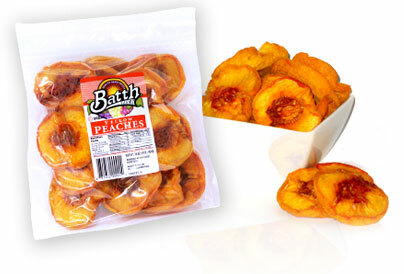 Enjoy our Yellow Peaches This sweet fruit treat is great for snacks or great home entertainment recipes. 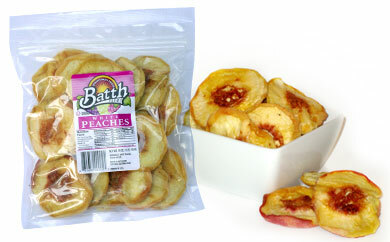 Enjoy our White Peaches This unique fruit will delight your taste buds and they are perfect for recipes. 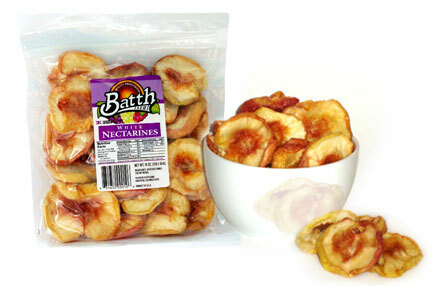 Enjoy our White Nectarines This nectarine is full of flavor and will ad a wow factor to any dish you prepare.